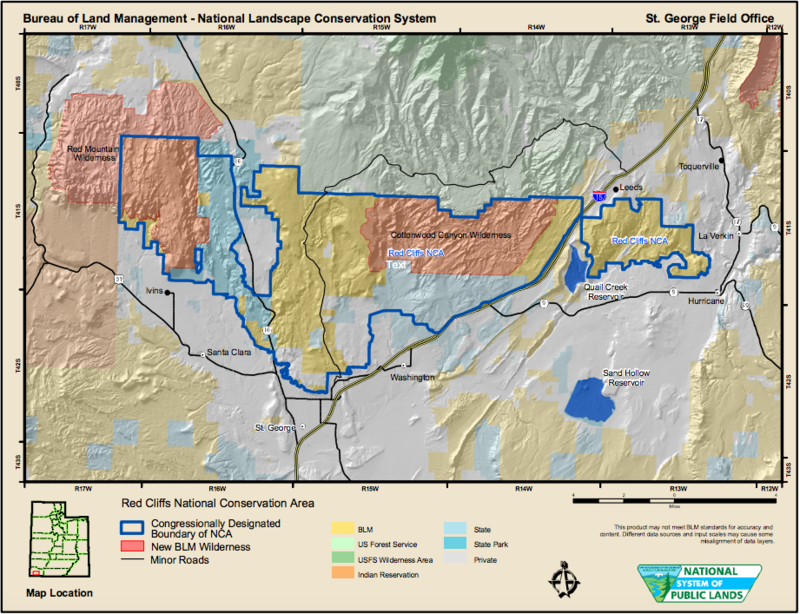 ST. GEORGE — The possibility of California condors being transplanted into Washington County is among several concerns voiced by county officials about Bureau of Land Management draft resource management plans currently in a public comment period. County officials believe the land management plans propose the introduction of the condor, and this has officials worried about the implications of another endangered species in the county, specifically about restrictions on the use of lead bullets by hunters and target shooters. 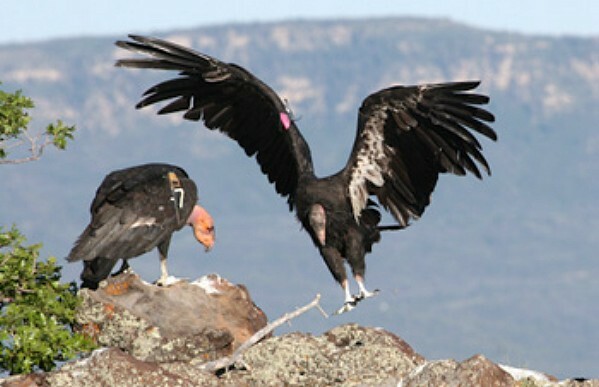 The possibility of having condors in the national conservation areas is a concern, County Commissioner Victor Iverson said, because of a lawsuit and resulting restrictions of lead hunting ammunition in California and Arizona. Condors are vulnerable to lead ammunition because they scavenge on dead carcasses. California started phasing out lead ammunition in the condor’s range in July 2015 and will ban it completely in the entire state by July, 2019, according to California Fish and Wildlife hunter information. However, BLM officials say that there are no plans for the reintroduction of the rare bird. 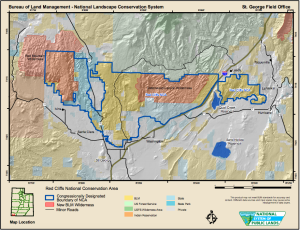 The draft resource plans do not propose to reintroduce the California condor to either of the county’s two national conservation areas, BLM St. George Field Office Manager Brian Tritle said, although condors may already be spending time in the Red Cliffs NCA. “And that is a much bigger argument than needs to happen at this point in the planning stage,” Tritle said. 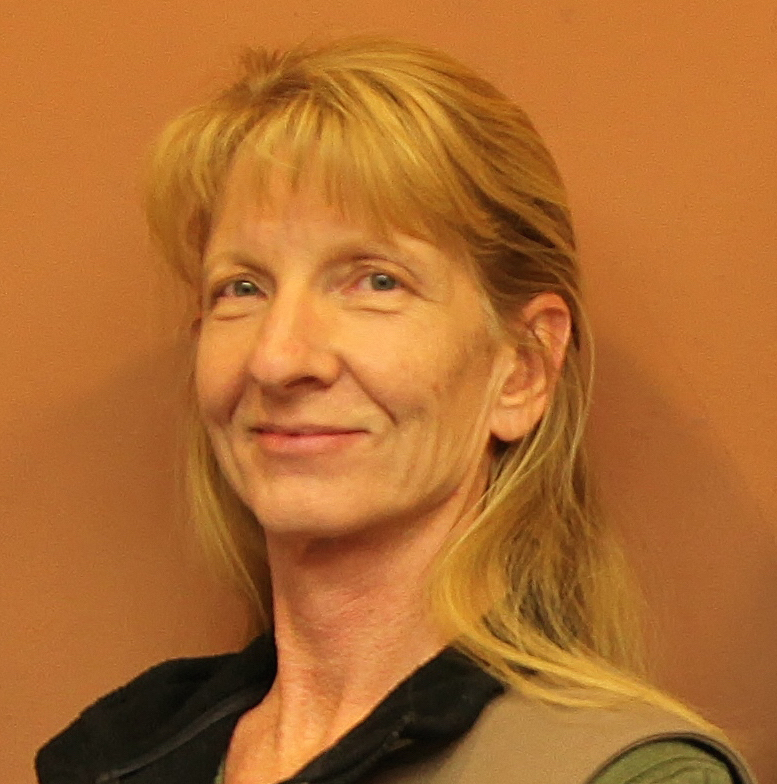 Tritle and National Conservation Area Manager Dawna Ferris-Rowley said language in the 2009 Omnibus lands bill requires that the NCAs be managed in a way that would protect any endangered or threatened species. The draft plans state that condors already in Washington County are part of an experimental population and so are not subject to the full protection of the Endangered Species Act. 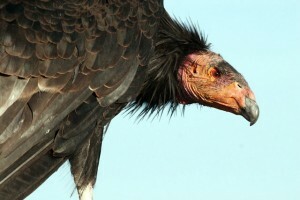 However, if condors are introduced into the county’s national conservation areas, they will be fully protected. Alternatives B, C and D in the RMPs state that the BLM would authorize the relocation or reintroduction of any endangered species into their historic habitats in the NCAs, if the Fish and Wildlife Service determines the move would help the species recover. For example, if the Fish and Wildlife Service wants to translocate tortoises from developing parts of the county to the Beaver Dam Wash NCA, the management plan needs to allow that. Other species that will be conserved and protected under the draft plans include the Southwestern willow flycatcher, yellow-billed cuckoo and several species of fish, amphibians, reptiles and mammals. California condors are highly endangered — in 1982, only 22 individual birds remained, according to The Peregrine Fund, a primary partner in the condor recovery efforts. Captive breeding, release, tracking and close management has brought the total population to more than 400. Since 1996, The Peregrine Fund has bred condors at a facility in Idaho and released them in the Vermillion Cliffs area of Arizona as a “non-essential experimental population” under Memoranda of Understanding and special permits with the U.S. Fish and Wildlife Service, National Park Service, Arizona Game and Fish Department and others, according to The Peregrine Fund. Many of the birds fly back and forth between Utah and Arizona on a regular basis, according to the Utah Division of Natural Resources, and there are now more than 70 birds in the Arizona-Utah population. Condors can be seen often in the warmer months near Kolob Reservoir, where an annual condor viewing event is hosted by the Utah Division of Wildlife Resources. 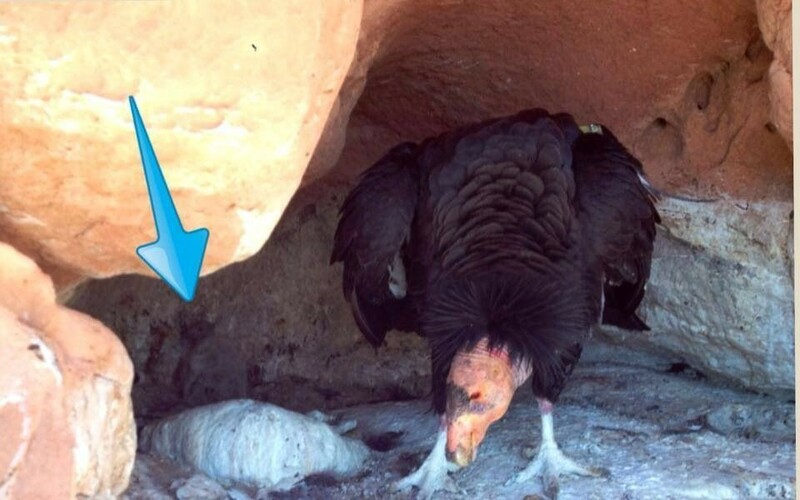 A condor chick was hatched in a remote nest site in Zion National Park, announced by biologists in July 2014. It was believed to be the first wild-hatched condor chick in Utah, however the chick did not survive. Since 1996, The Peregrine Fund has released 162 condors into the wild, and 25 chicks have been hatched. During the same period, there were 102 assumed fatalities, of which 42 went missing or died of unknown causes. Lead poisoning accounts for about 52 percent of diagnosed deaths of wild condors. According to Utah DNR, Arizona wildlife officials have been working with hunters, landowners and conservation groups to remove lead from condor territory voluntarily, with the state providing nonlead ammunition. In 2011, Utah launched a voluntary nonlead ammunition program similar to Arizona’s, and expanded the program in 2013. Big-game hunters heading to condor territory received coupons for free non-lead ammunition and were encouraged to pack out animal entrails from the field if lead bullets were used. In 2014, the number of California condors treated for lead exposure in Utah and Arizona dropped to the lowest level since 2005, and wildlife officials credited the voluntary efforts by hunters. One cherry-picked scientist says he found splintered lead bullets in dead condors and published same. Now that story is everywhere on the internet, copied and pasted by hack writers like the above. What really kills these buzzards is ethylene-glycol in parking lots and roadsides, where, by accident, the stone-age birds also discover thrown out fries, burgers, and other edibles, including tasty roadkill. Lead fragments fits the enviro-anti-gunner narrative much better though. I applaud Councilman Gardner for taking a straight forward stand against the California Condor. We need the condor like we need smog and California crime. No condors, today, tomorrow, never. Environmentalists are very similar to necrotic fascia, they just keep eating away at everything they can imagine. Condors are not native to Utah but as a compromise let them set a few free on the Grand Staircase. And thank you, Wilbur for pointing out the absolute fallacy of the lead poisoning of condors. It, in itself is a fantasy tale. wow MM, you are truly just a bitter old man, aren’t you? Do you just hate everything or what? I guess they have no use for birds up on planet Kolob either…? Check your history on condors and their historical area. They already come through here anyway. As for the lead bullet thing, if hunters are comfortable feeing their family lead-tainted meet, I guess that’s there decisions. Seems odd to me but then there are a lot of odd folks around. Eating lead-tainted meet probably won’t help with that situation. I always chuckle when I hear leaders and citizens laud and glorify our pioneer ancestors but then complain because they can’t ride their ATVs in off-limit places to retrieve their kills. Guess they’re not made of the same tough stuff as their pioneer ancestors who walked or rode horses to get their kills. I’ll bet most walked. Heck, they walked cross country to get here! Good luck with that condor thing.